He served for eight years as dean of technology at CSM. While in that role, he developed a multimedia program, network cabling curriculum, paramedic program in collaboration with local fire departments and new apprenticeship courses with the electrician's union. Under his leadership and in conjunction with local police chiefs, a full-time police academy was established at CSM. In 2006, the academy moved into the brand new Regional Public Safety Center on the CSM campus. Mr. Claire earned an A.A. degree from Cañada College and a B.S. degree in business administration and an MBA from California State University, East Bay. He is also a certified public accountant. 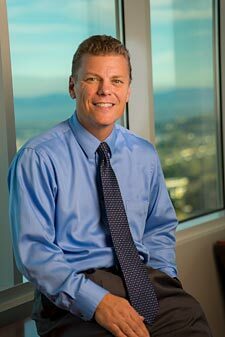 Locally, he has served as a board member for a number of business and educational community organizations, including the Peninsula Partnership Leadership Council, San Mateo County School to Career Partnership and the Business Resource Assistance Network and the Notre Dame High School Board.